The Indian Railways is firming up plans to join hands with Malaysia to redevelop about 20 stations in Tier-II cities across the country. Aimed at attracting nearly Rs 1 lakh crore private investment, the station redevelopment project envisages infrastructure revamp at platforms and circulating areas. It also entails commercial exploitation of station areas for constructing hotels, eateries, multiplexes, shopping malls and office complex among others for the use of developers for a period of 45 years. For facilitating growth of Tier II cities, the Centre, state and local governments provide a lot of support to transform these not so big cities into business havens and making them India's fastest growing cities. While cities like Delhi and Mumbai are in Tier-I category, cities such as Faridabad, Cuttack, Amritsar, Jamshedpur, Kochi, Jammu, and Bikaner are considered Tier-II cities. A long term partnership will be forged with Malaysia on a government-to-government basis for offering about 20 stations to the southeast country, said a senior Railway Ministry official. Railways have already launched the ambitious project offering about 400 stations to be redeveloped in PPP model envisaging investment of about Rs 1 lakh crore. In the first phase, 23 railway stations including the iconic Howrah station, Mumbai Central and Chennai Central have been selected for the project which aims to make the best use of the assets of the stations. A meeting was recently held with Malaysian officials where they showed keen interest in the station redevelopment project. 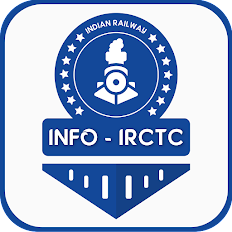 While Malaysia is participating in the bidding process for 23 stations, the railways are mulling to offer about 20 stations separately involving about Rs 10,000 crore investment on a government-to-government partnership basis, the official added. 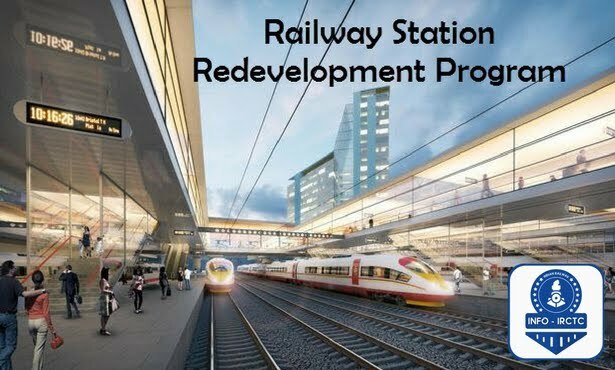 The long term partnership scheme in station redevelopment project with Malaysia will be launched after getting Cabinet approval. Other stations being modernised in the first phase include Pune, Thane, Visakhapatnam, Kamakhya, Jammu Tawi, Udaipur City, Secunderabad, Vijaywada, Ranchi, Kozhikode, Yesvantpur, Bangalore Cantt, Bhopal, Bandra Terminus, Borivali and Indore. Bhopal station has already been awarded to a developer for redevelopment. Railway Minister Suresh Prabhu will inaugurate the start of the work at an estimated cost of Rs 450 crore involving construction of hotel, hospital, parking lot, office and restaurant at the station premises. The developer will hold the rights for commercial exploitation of the land for a period of 45 years, while ownership of the land would remain with the railways.